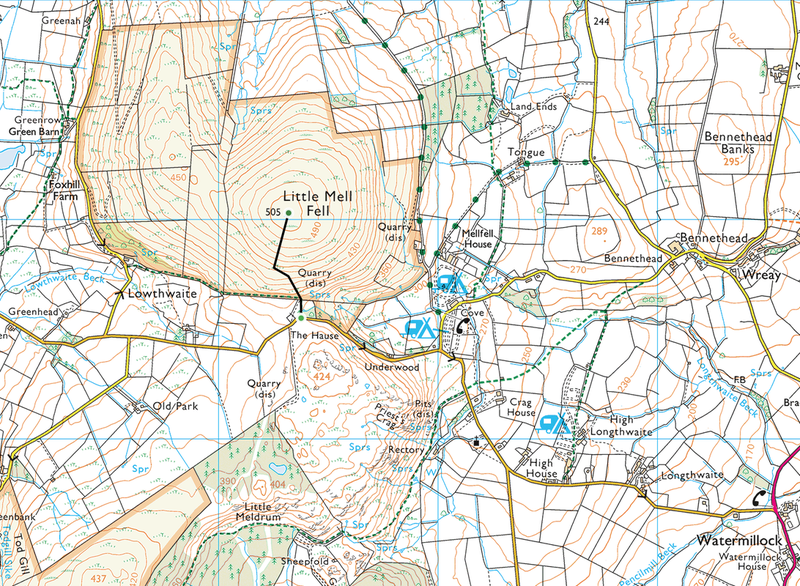 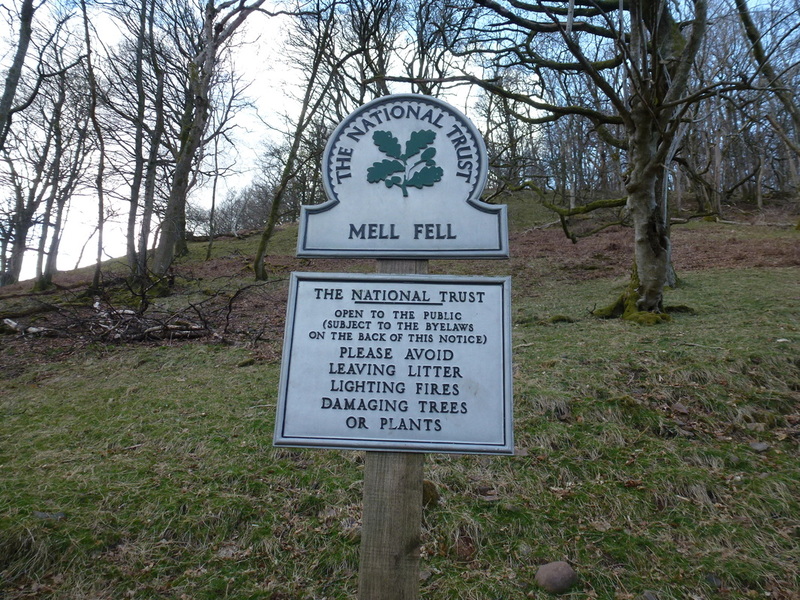 Combined with Great Mell Fell (link here), Little Mell Fell makes for an enjoyable way to bag a couple of Wainwrights and more importantly enjoy an evening's walking when the crowds have gone home - not that you will ever find these two Eastern Fells busy! 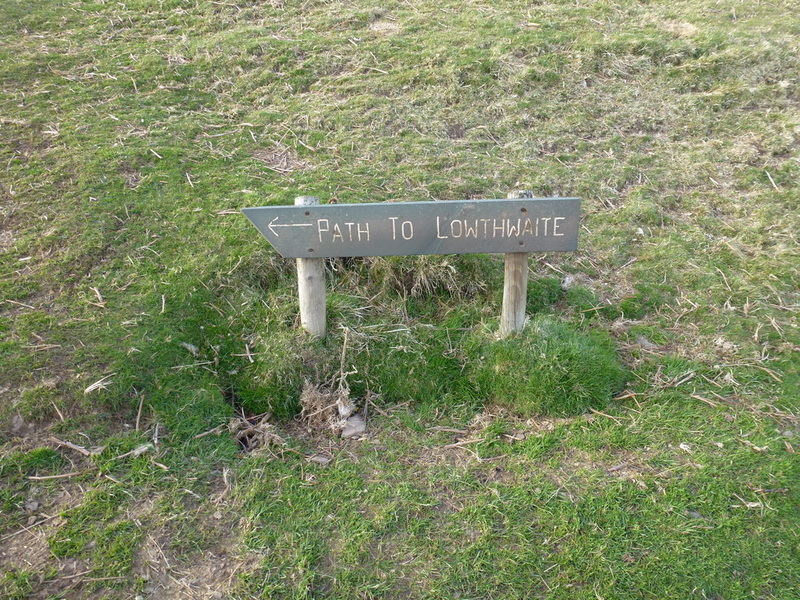 They are separate walks but not that far apart by road. 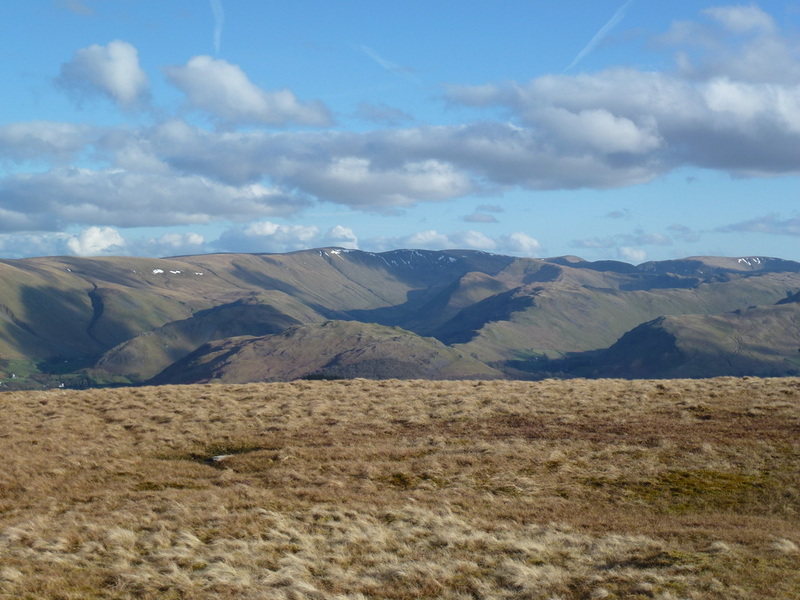 The fell is mostly approached direct from The Hause where there is verge parking available for a few cars. 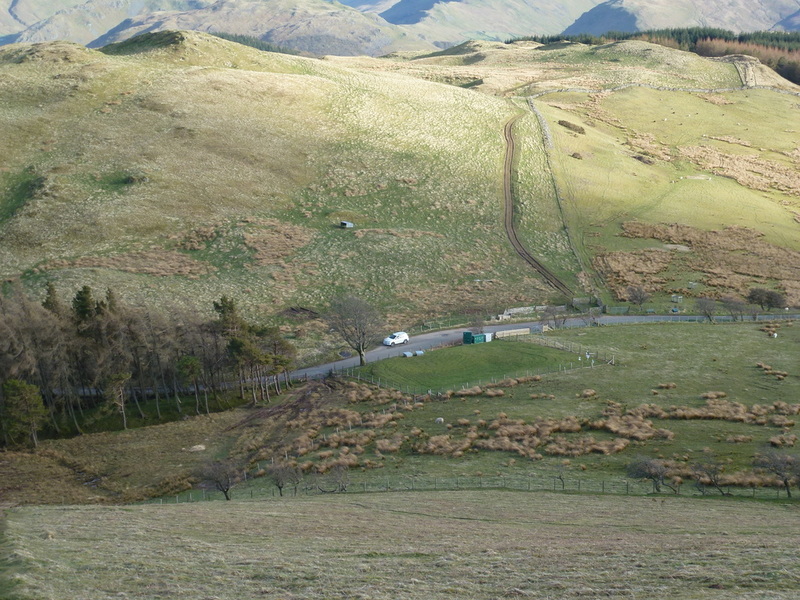 From the car parking area it is a simple case of crossing the road and passing through a gate to cross a small field to another gate that gives direct access to the open fellside. 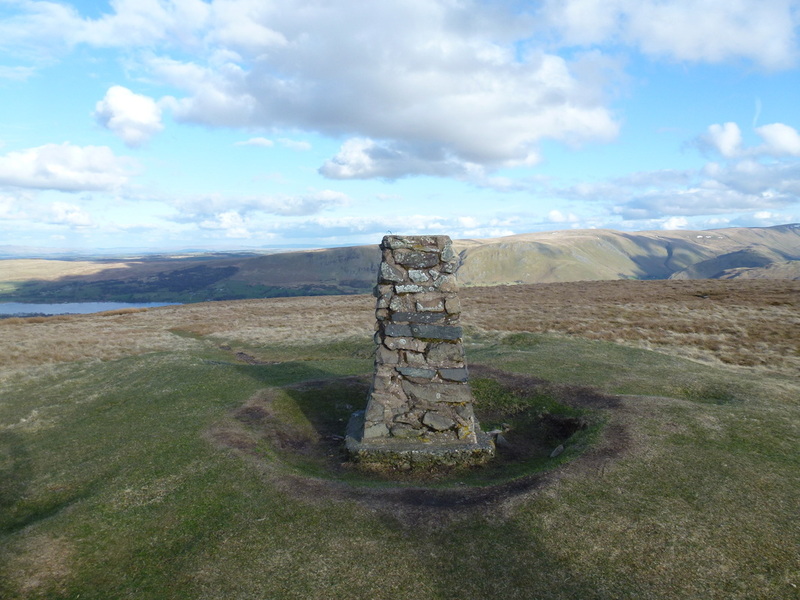 Here there is a fingerpost pointing up the fell although the way up is never in doubt. 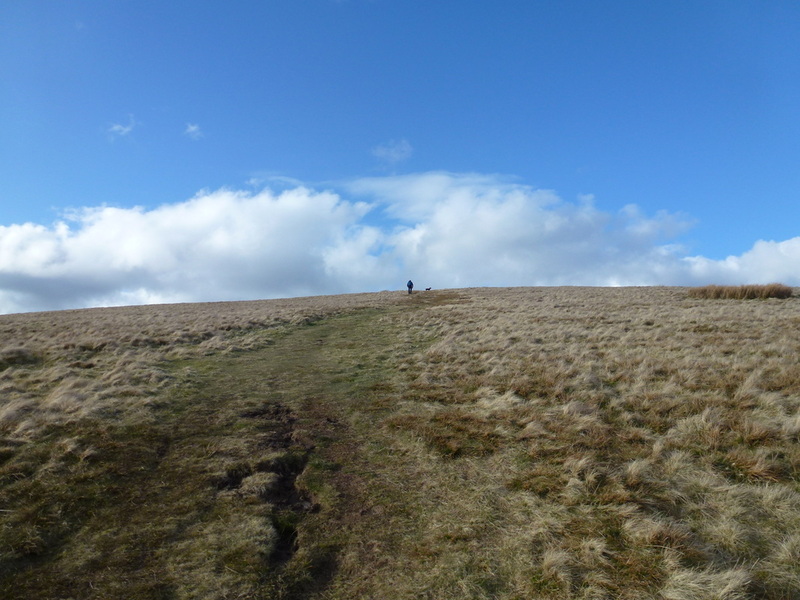 The path traverses the fell side before heading off to the right, reaching the summit Trig Point shortly after. 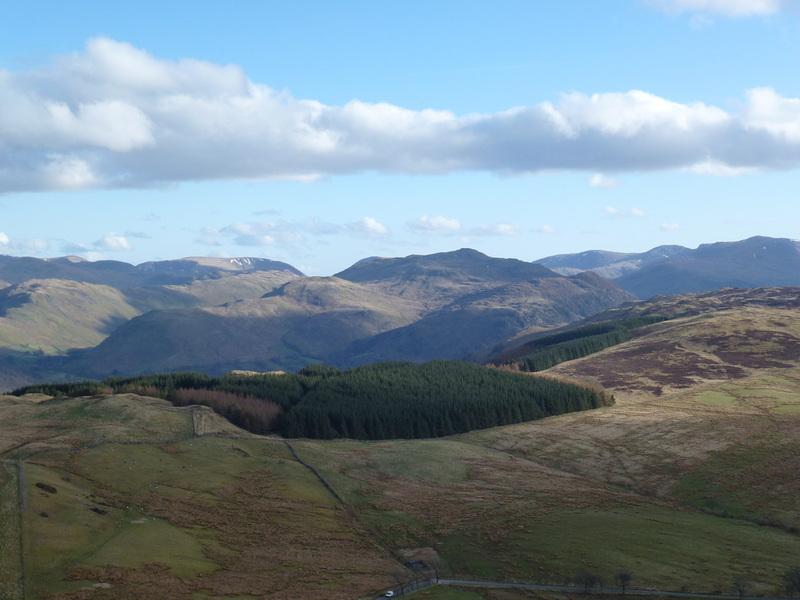 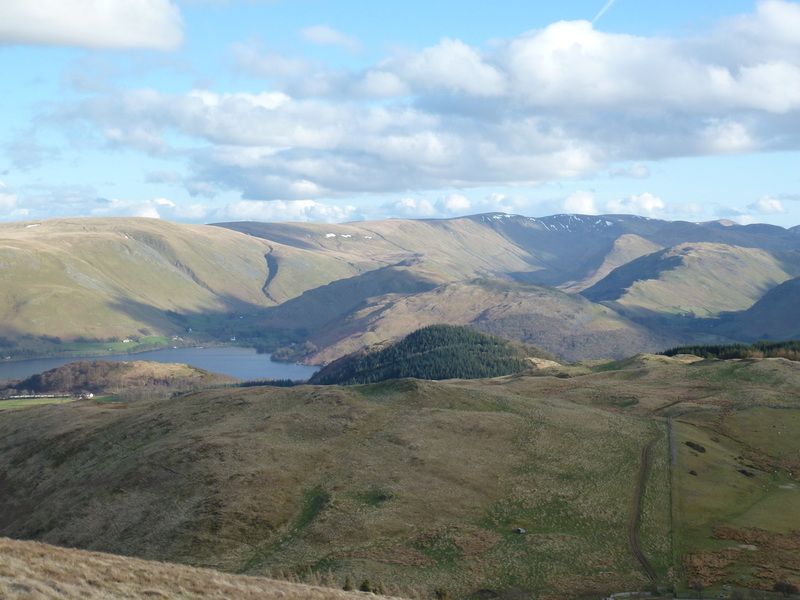 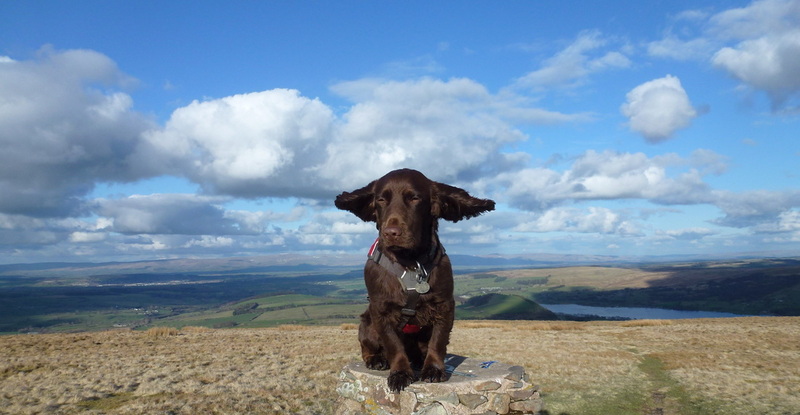 From the Trig Point there are good views over to the Far Eastern Fells and also to the Fairfield & Helvellyn ranges. 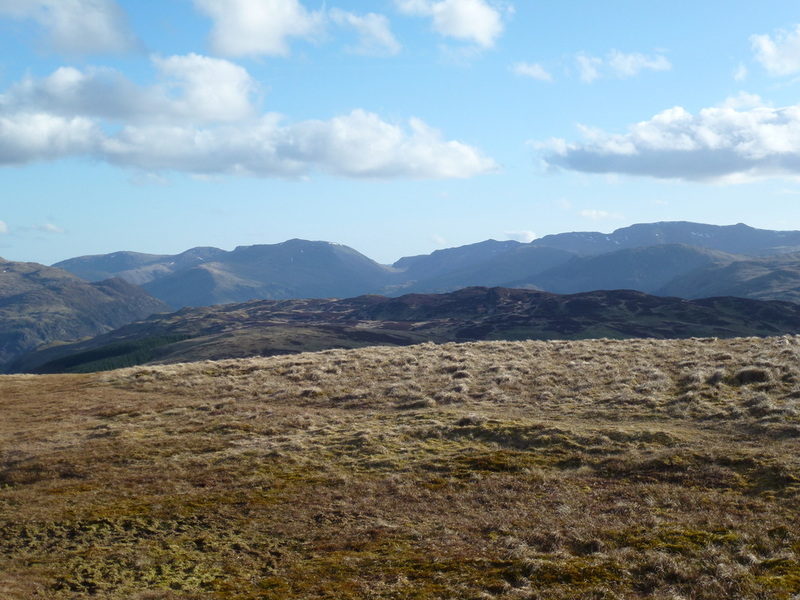 To return to The Hause it is a simple case of retracing your steps - a delightful walk of 40 minutes in total.